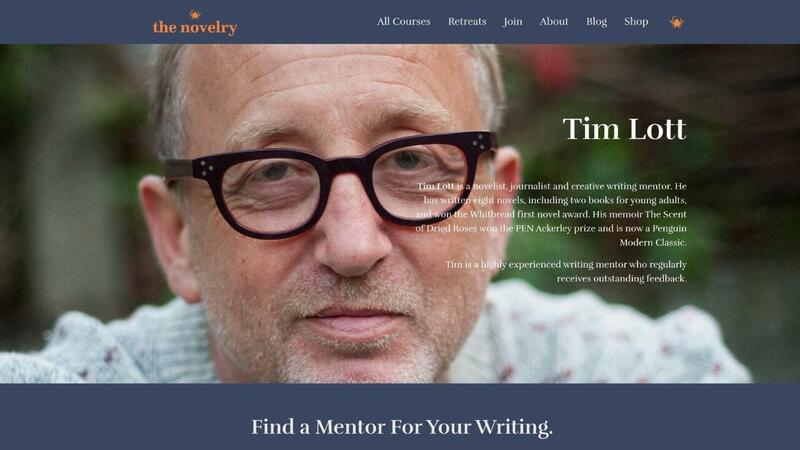 Tim Lott Joins The Novelry. The Novelry is delighted to announce that Tim Lott is joining us as a member and guest tutor in 2019. Tim's first novel, White City Blue (1999), a vivid and comic contemporary portrait of a group of young male friends, won the Whitbread First Novel Award. He has written 9 novels (listed below) in commercial, literary and Young Adult genres. 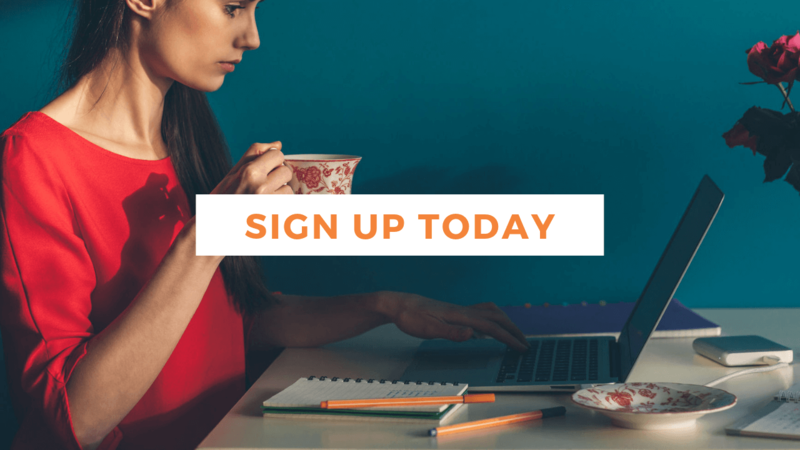 The Novelry's Classic Course generates YA fiction ideas and story planning, so I have been seeking an accomplished YA tutor/mentor to introduce to The Novelry as a member and tutor to advance the careers of my YA writers. But the prowess of Mr Lott as a writer's writer, a plot guru, described by John Yorke as 'one of the few novelists who truly understands the demands of story structure' will be a boon to The Novelry's stable of published and aspiring novelists.